This event is for all local community and voluntary groups, elected representatives and public agencies in the Newry, Mourne and Down Council area. To book a place, please contact Mary McKeown at County Down Rural Community Network before Wednesday 10th June 2015. 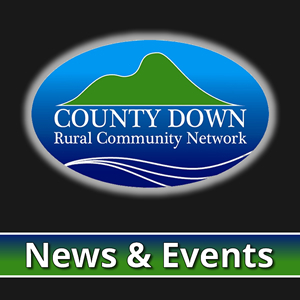 Email mary@countydownrcn.com or telephone 028 4461 2311. Please specify if you have any special requirements, eg access, dietary or other. (County Down Rural Community Network, Newry, Mourne & Down Council, Confederation of Community Groups, Altnaveigh House, Newry & Mourne CAB, Down District CAB, SPACE-NI, Newry & Mourne Community Transport, Down District Accessible Transport, Newry & Mourne Enterprise Agency, Down Business Centre, Kilkeel Development Association) with support from Community Places. We gratefully acknowledge the support of Newry, Mourne and Down Council.